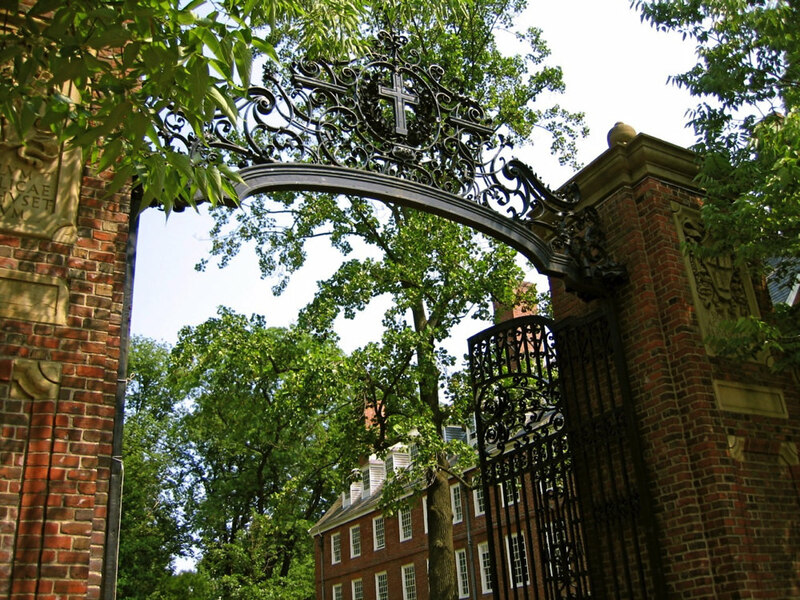 When Harvard announced that the time had come to retire the final line of the alma mater—“Till the stock of the Puritans die”—a Rube Goldberg marvel of institutional machinery was kicked into gear. The Presidential Task Force on Inclusion and Belonging received 168 text submissions, which they screened for being “minimally viable with regard to rhyme, rhythm and sense.” Then a subcommittee came up with a longlist of 20, inviting comment from the University community via the new online “Solution Space.” Then a five-judge panel of alumni and faculty—including professor of English Steph Burt and Franklin Leonard ’00—winnowed them down to three finalists. Then the task force and the Office of the President and the Provost conferred over the final choice. But for Janet Pascal ’84, who came up with the winning line—“Till the stars in the firmament die”—the process was simple and essentially casual. She was already familiar with the song’s rhythms: in college, a friend enamored of “the literary ideal of school spirit” insisted that they memorize the first and second verses. Pascal happens to love choral music. Though as a student she never tried out for the various school singing groups, she discovered the activity through her first boss, at the University Press of New England.